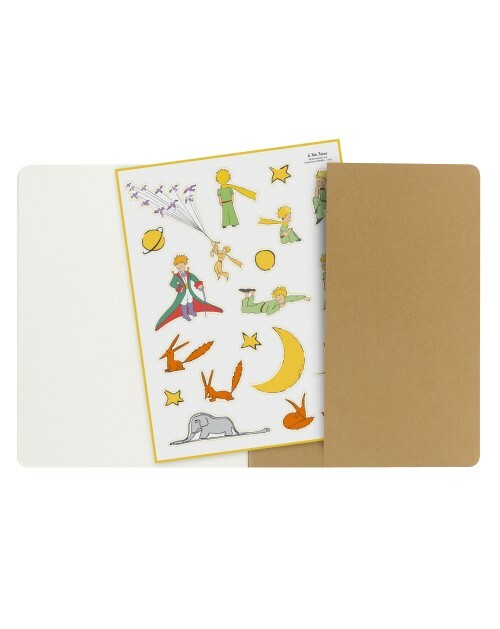 Composed of 24 pairs of cards illustrated with the characters of the Little Prince, the Memo The Little Prince is ideal to develop the sense of observation and the memory. BINGO! 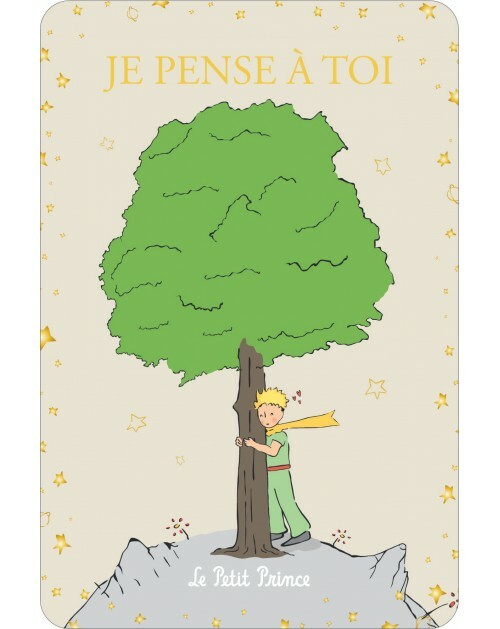 With the Lotto of the Little Prince, develop the sense of observation and the factual associations of your children from the age of 3 years. 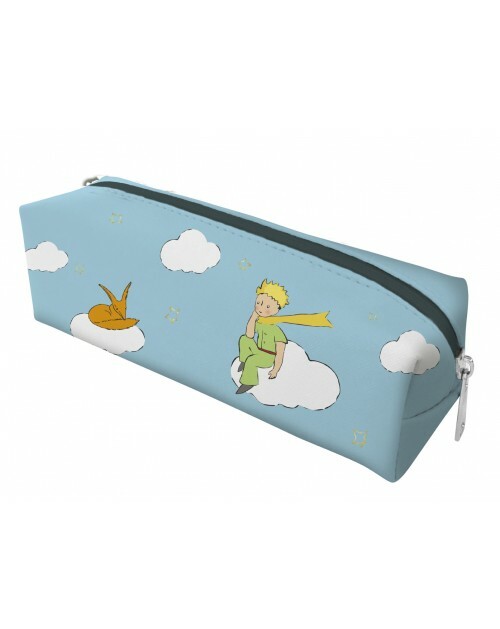 Your child is growing so fast, keep track of his growth with this pretty toe of the Little Prince. 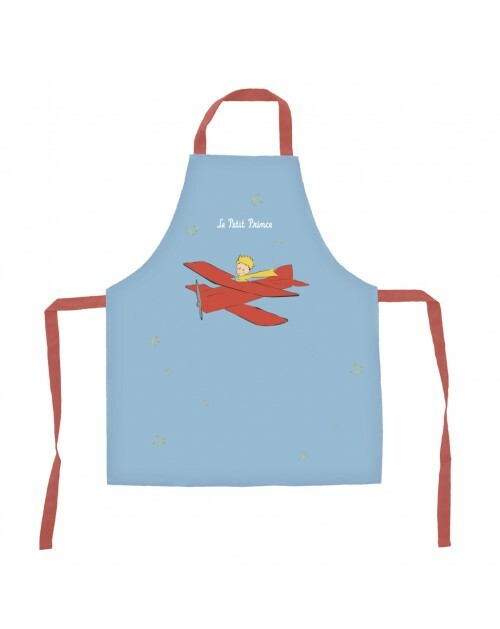 Little more, it is customizable to the name of your child! 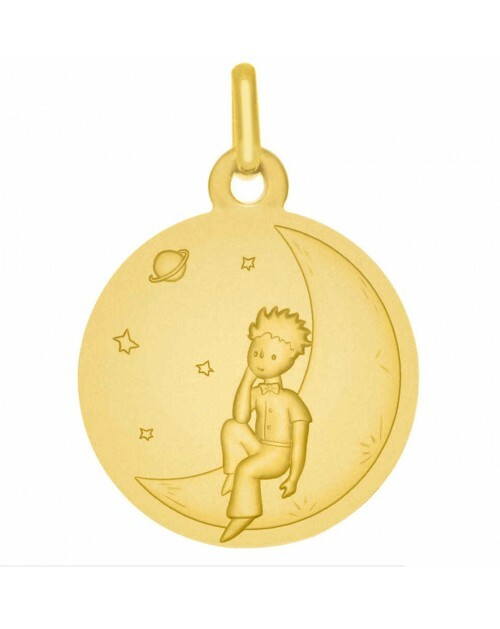 Offer a traditional birth or baptism gift by personalizing this silver metal napkin ring with the Little Prince. 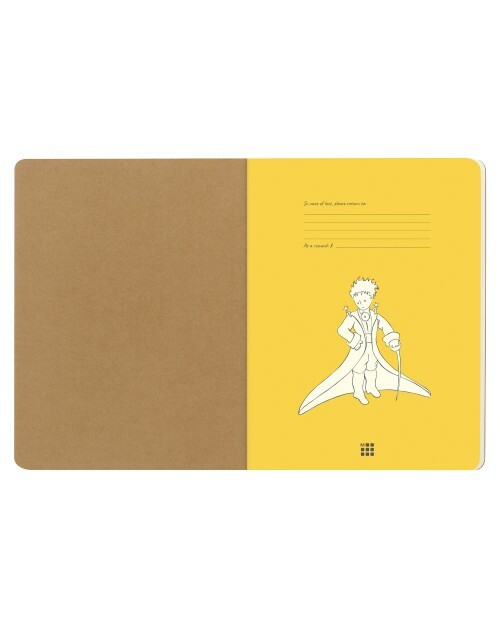 Personalize this silver metal egg cup with the effigy of the Little Prince's friend, the Fox. Offer a traditional birth or baptism gift by personalizing this silver metal egg cup with the Little Prince's effigy.